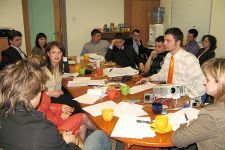 Belarus - Centers of Civic Activities – the road to civil society (2006, 2007). Ukraine – Housing and maintenance sector in self- govern Poland. (2009). 400 participants from 16 Centers of Civic Activities established by the EID went through the training during 8 study visits to Poland and 72 sessions run in Poland and Belarus. Main subjects of democratic civil society building included establishment and management of civic organization, fundraising, advocacy and election campaigning, working with disabled and socially excluded, working on youth and children initiatives, culture, media development, participation of women in public life. EID has always treated women participation in public life as important part of civil society development. 450 women from Poland, Iraq and 6 Eurasia countries – with special attention to Ukraine - participated in 9 EID programs specifically designed for women political and civic leaders. Study trips to the United Kingdom and Poland as well as training sessions delivered in target countries allowed for sharing experience, knowledge, skills, motivating and building network of powerful and effective women leaders. NDI study visits to Poland for youth organizations from Eurasia countries (2003-2007). NDI anti-corruption international conference for youth organizations from Central and Eastern Europe (2002). 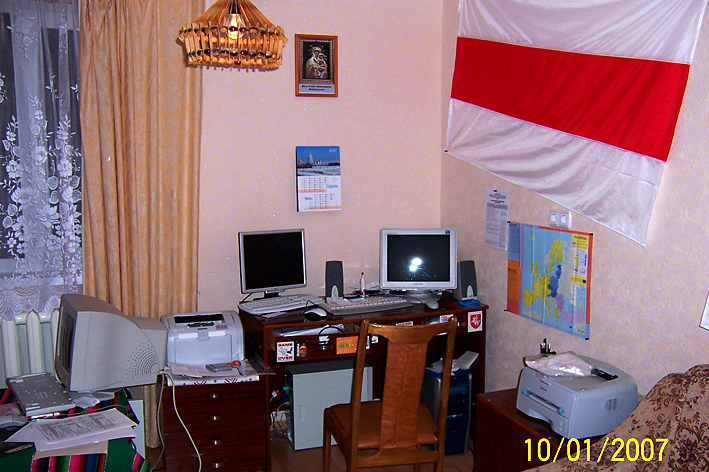 Belarusian Journalist study visit (2005). 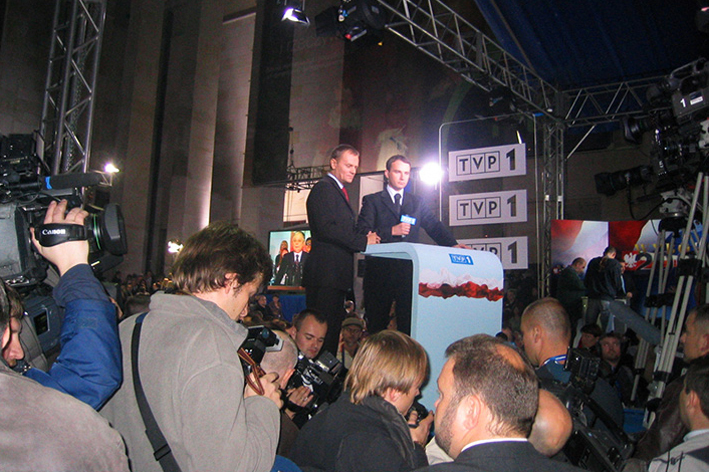 Ukrainian journalist study visit to Poland - “Fighting for fair elections” (2005). Roma community in Poland (1999-2000). Roma society in local community (2001). The main aim of these projects was to support and coordinate the efforts of non-governmental organisations, local governments, and national authorities that were acting to improve the living, education and health conditions of the Roma minority in Poland. The results of this project included the creation of institutional structures specifically responsible for Roma minority affairs within the Ministry of the Interior and Administration and the creation of a governmental pilot project in support of the Roma in the Malopolska Region.